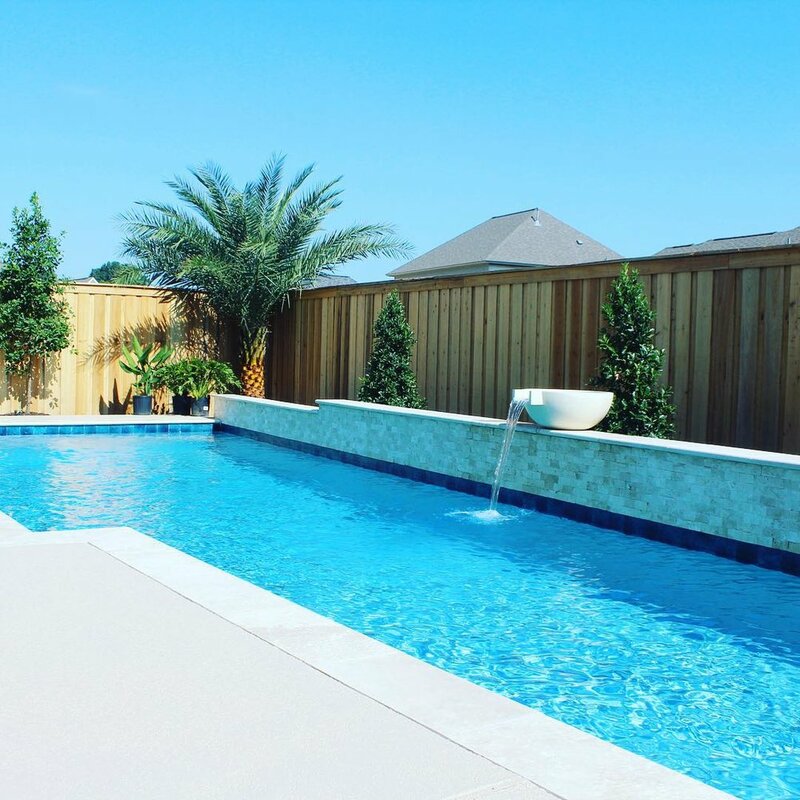 Expertly designed fences, bulkheads, masonry, and outdoor spaces. Interior and exterior spaces designed to make the everyday extraordinary. We strive to achieve the highest quality of workmanship, second only to our service. Call now for a complimentary consultation. Pinnacle offers quality fencing products and professional installation. We specialize in residential & commercial fencing of all types. With our personalized service and years of experience, we will propose, design and implement the "perfect fit" for your fencing needs. Bulkhead construction can be a valuable investment for your residential, commercial, or marina property. Whether it’s to reduce land erosion, repair an existing bulkhead or enhance the appearance of your property, Pinnacle can help. Take full advantage of your home by extending your living space! Whether you are simply relaxing and enjoying the gorgeous Louisiana weather, or having a BBQ with family and friends, you can enjoy your outdoor living space for years to come. Pinnacle Exterior Construction is a locally owned and operated company, providing residential and commercial construction services for southeast Louisiana. We help design and build custom fences, decks, pergolas, pavilions, bulkheads, retaining walls, outdoor living areas, outdoor buildings/storage, neighborhood entrances, commercial spaces and much more. Our absolute attention to detail comes standard and we are proud of our reputation for the highest level of quality workmanship. We are dedicated to meeting your needs and exceeding your expectations. Call us today at 225.757.6138 for a complimentary consultation on your construction needs. We are a Louisiana company with Louisiana values. We believe in enhancing the natural beauty of our landscape and understand the unique opportunities and challenges the Louisiana climate creates. Our products are designed to seamlessly meld into their surroundings while standing the test of time.